Time to bring your friends and floaties! 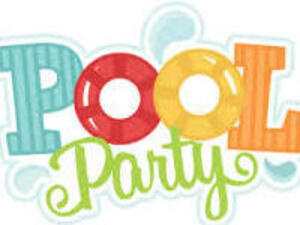 Students are invited on September 14th to cool out at our Pool Party in the PE Cordts Center Pool at 6 PM. If you like swimming or having a good time, this event is for you. There will be entertaining music, and of course, a pool!